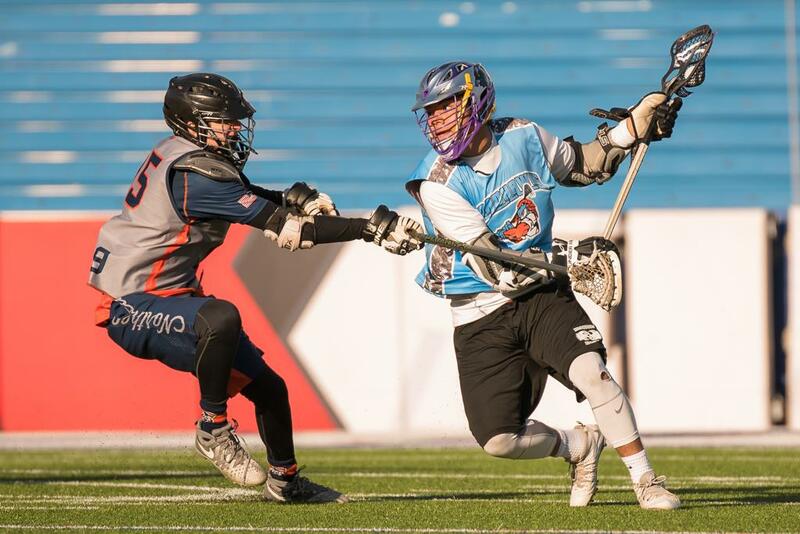 The 2019 NAMLA box season is nearly upon us! 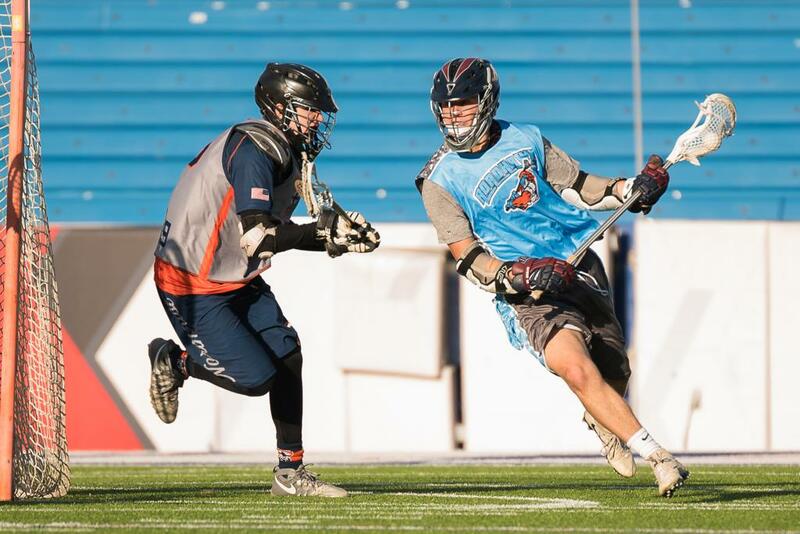 Tryout Feb. 10, 5-7PM at EPIC Center. 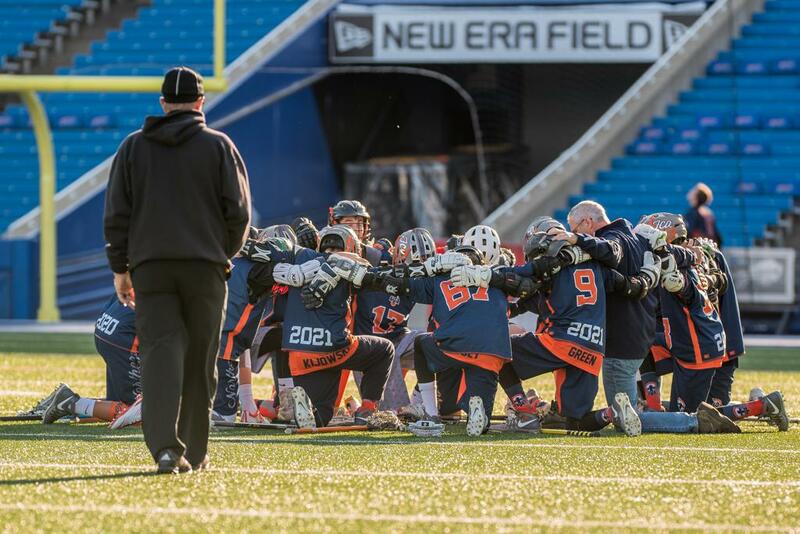 Champions are not created overnight. 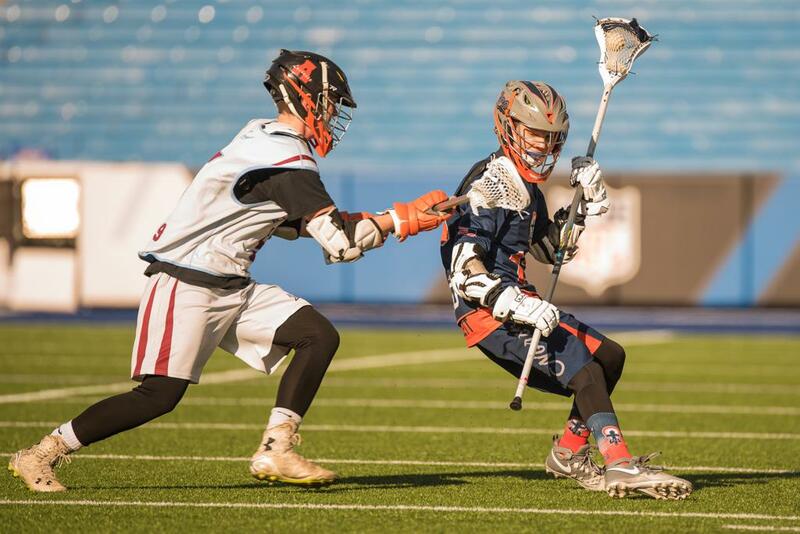 Becoming a Champion requires a constant desire to better your game. 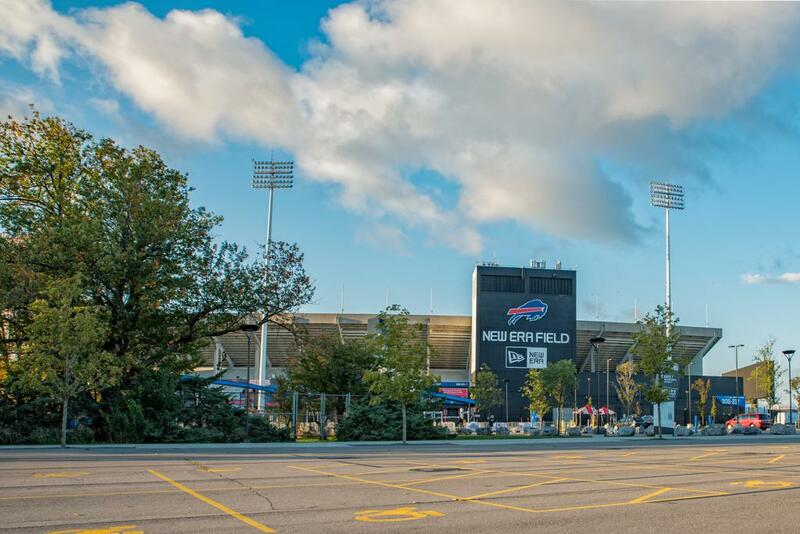 That’s where we fit in. 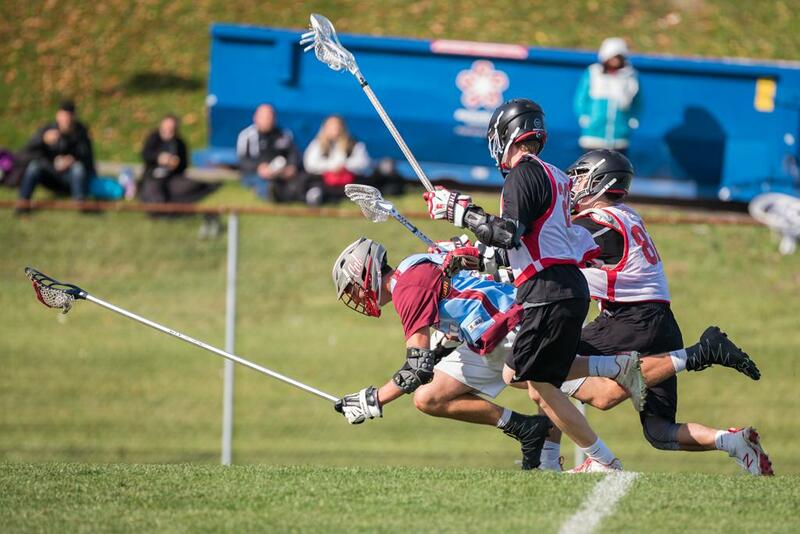 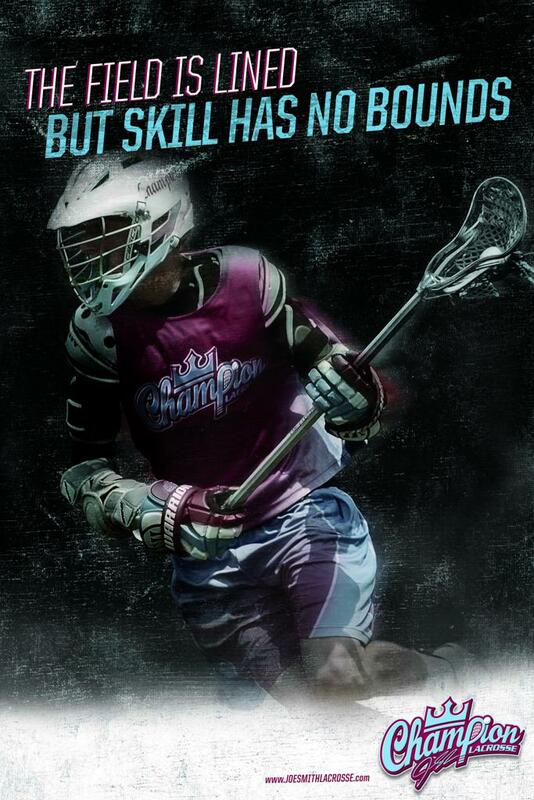 CHAMPION LACROSSE IS THE LEADER IN LACROSSE TRAINING. 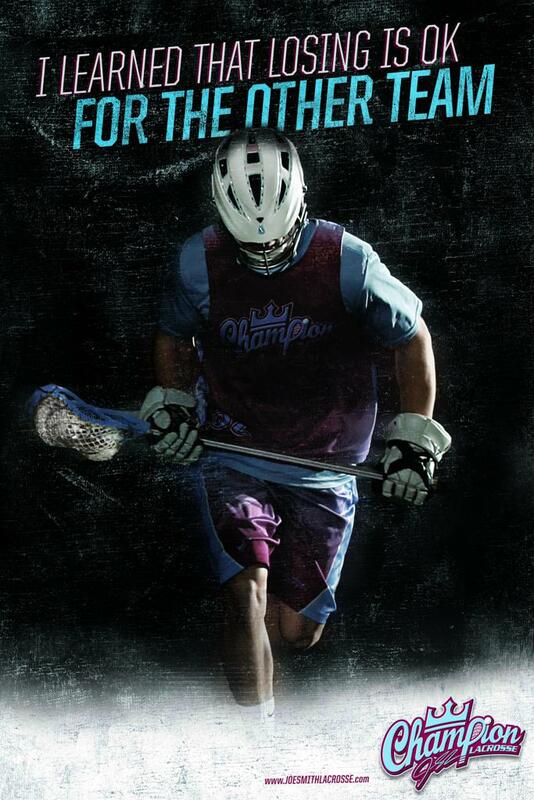 Established by the pros and run by pros, we know what it takes to excel above the competition. 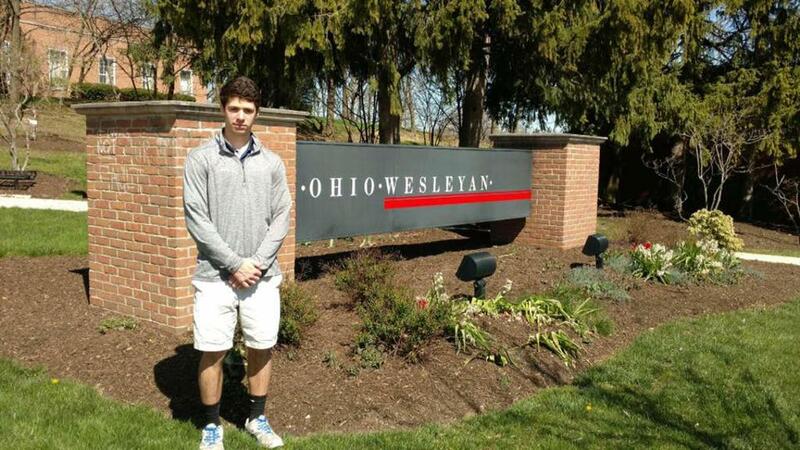 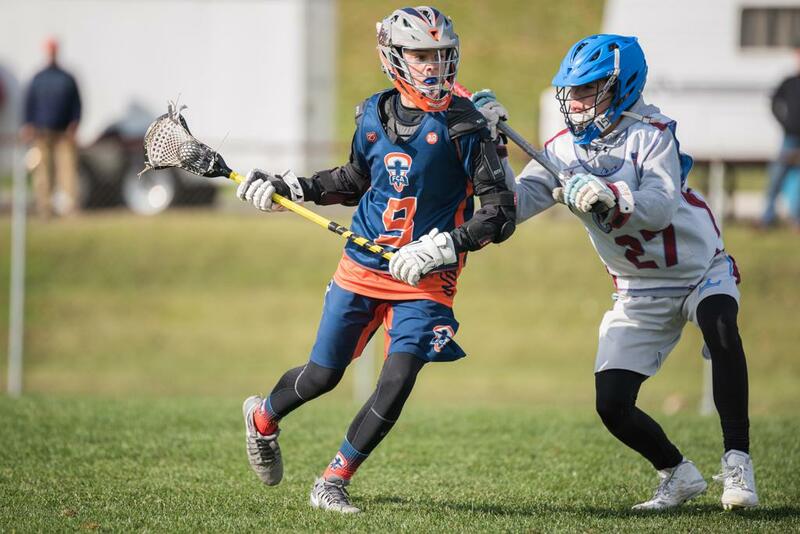 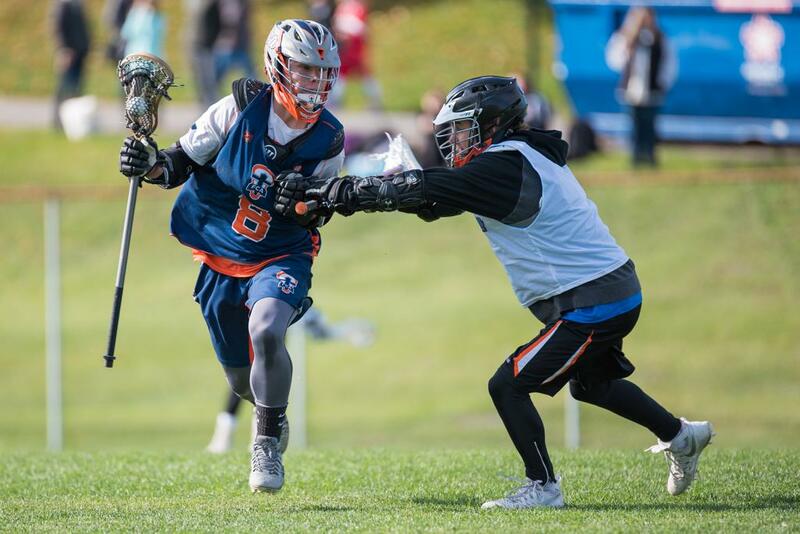 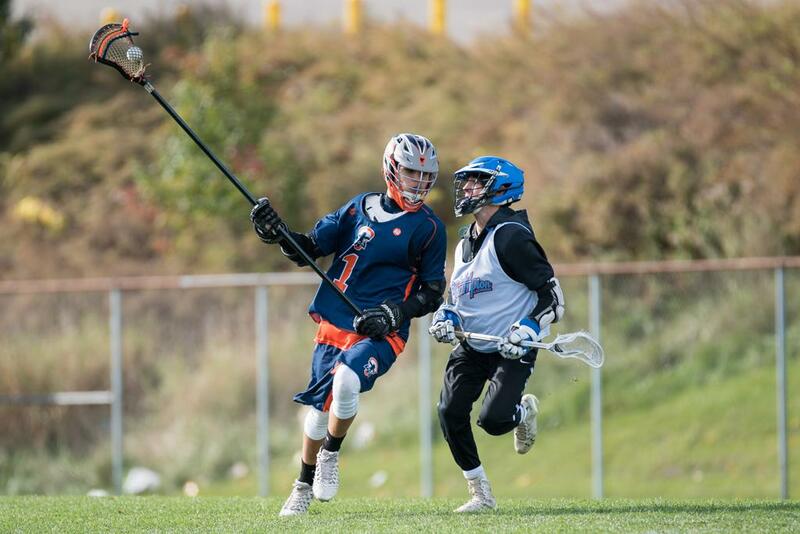 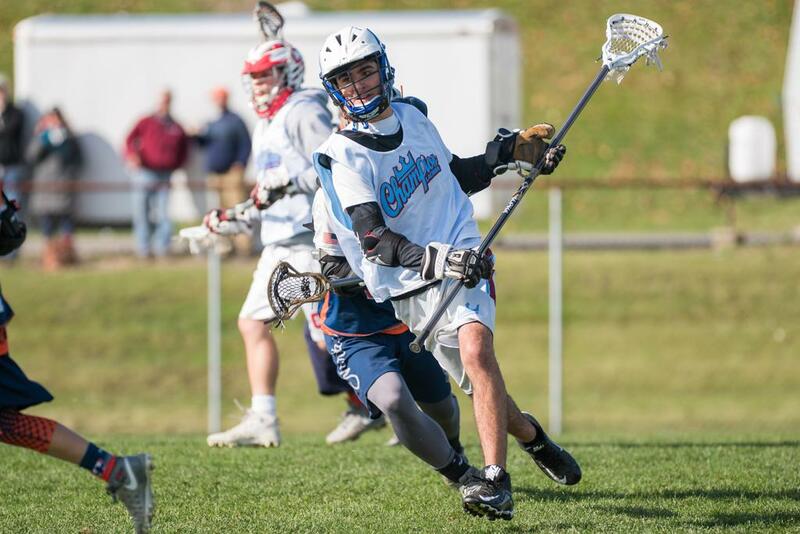 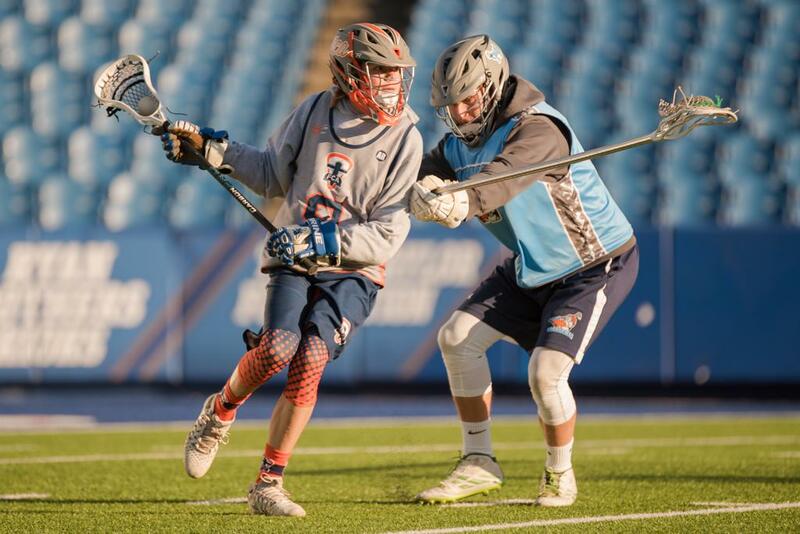 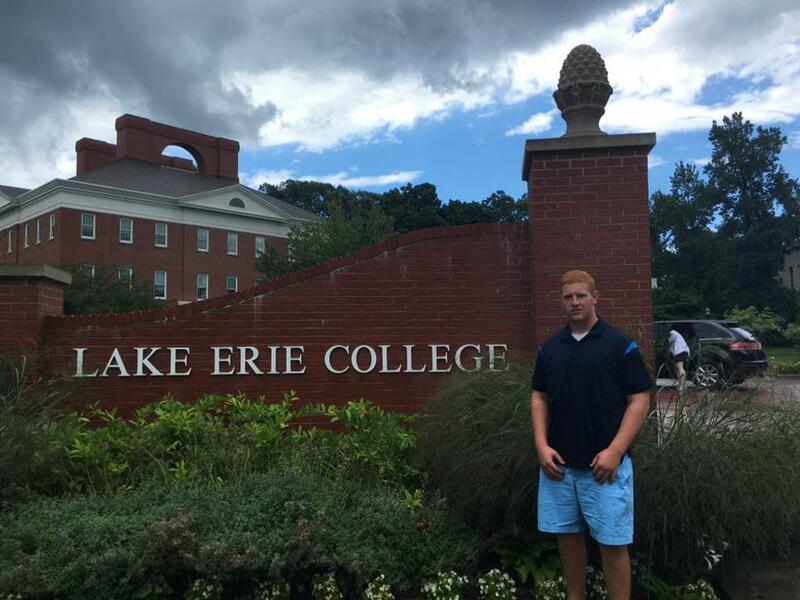 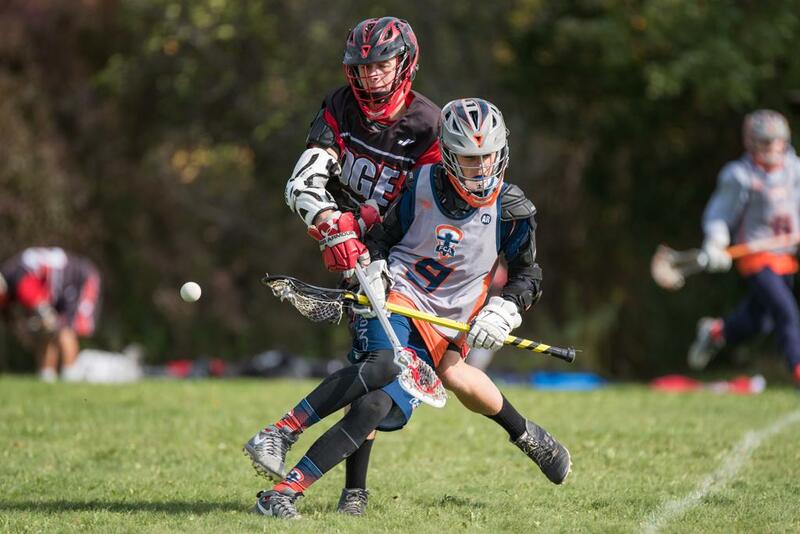 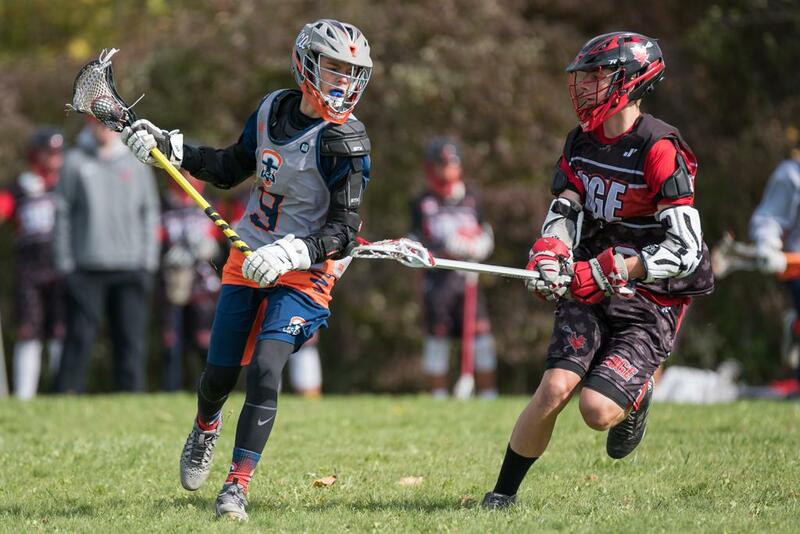 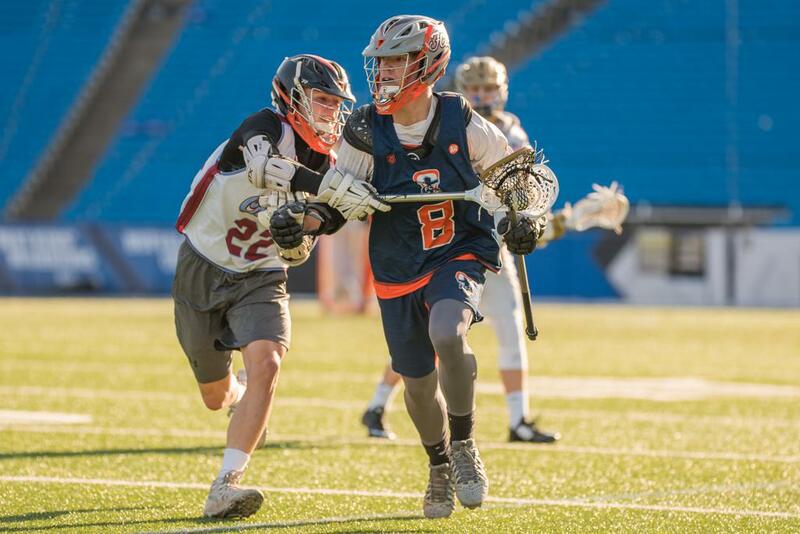 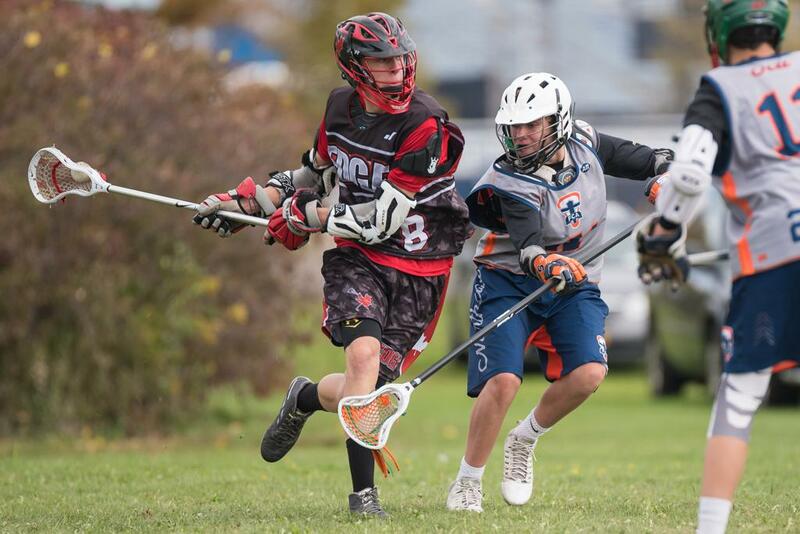 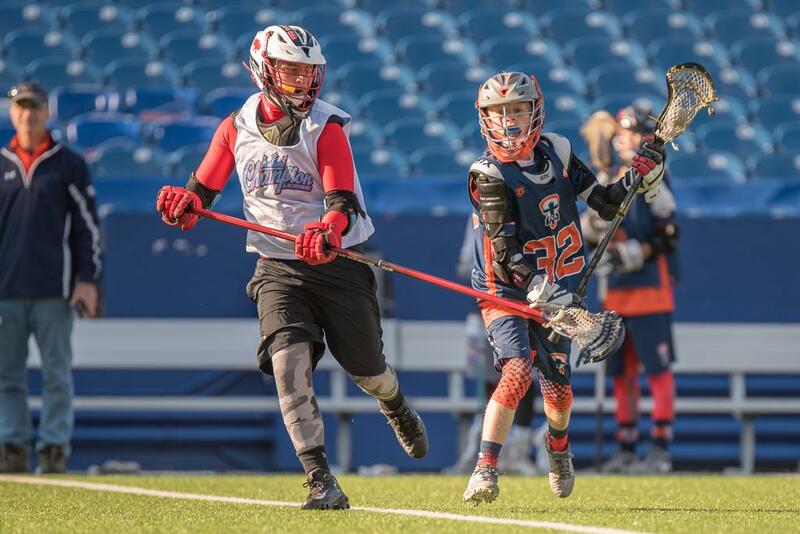 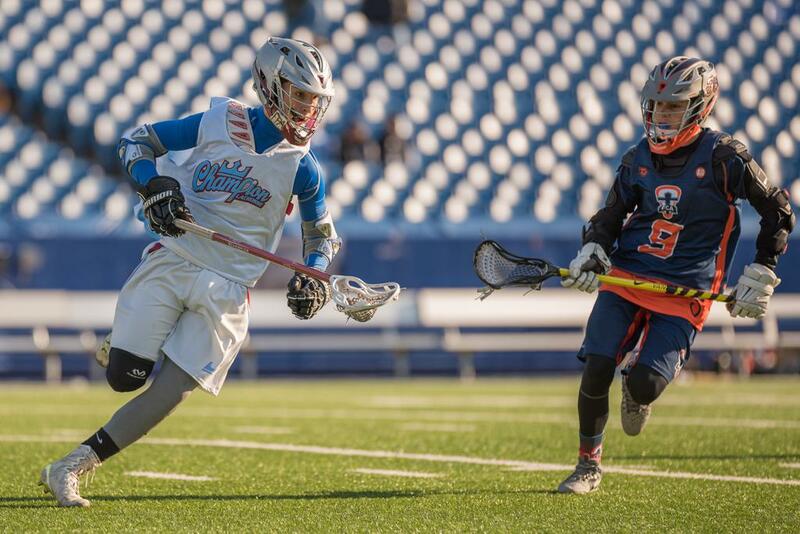 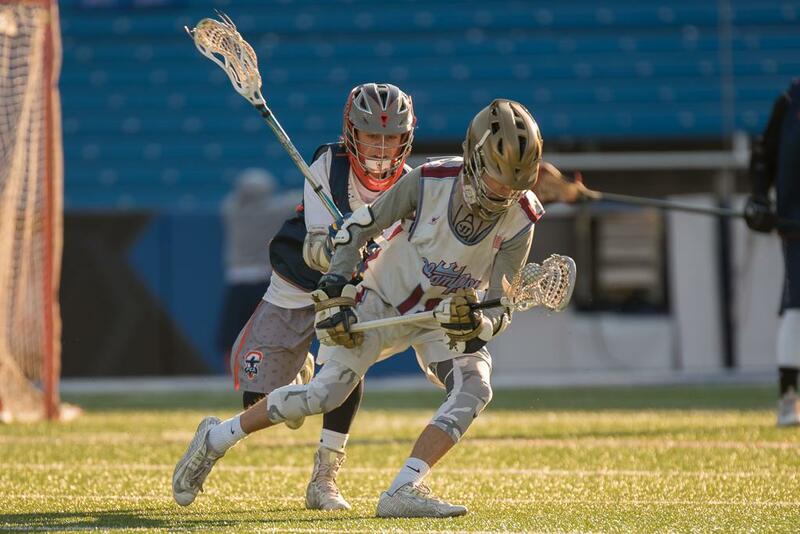 Featuring the top talent in Western New York and Southern Ontario, Champion is an elite educational club organization with lacrosse teams from 6th through 11th grades. 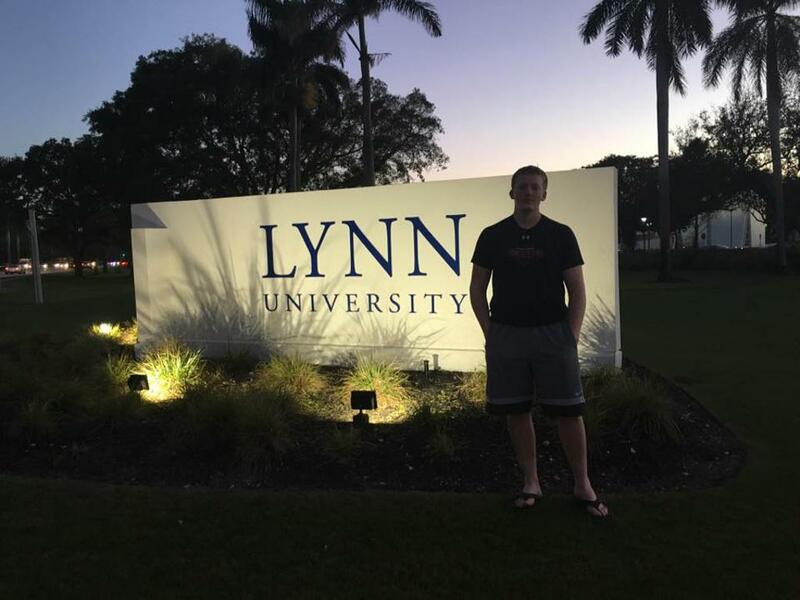 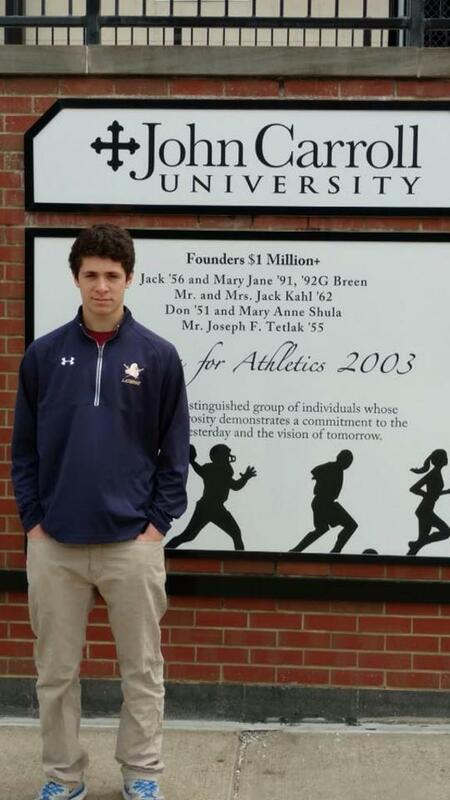 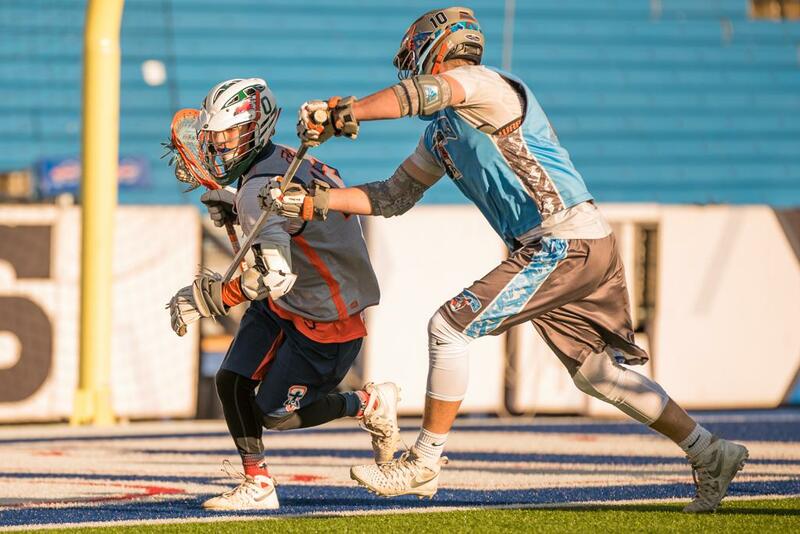 Founded and run by three-time professional lacrosse champion and two-time U.S. 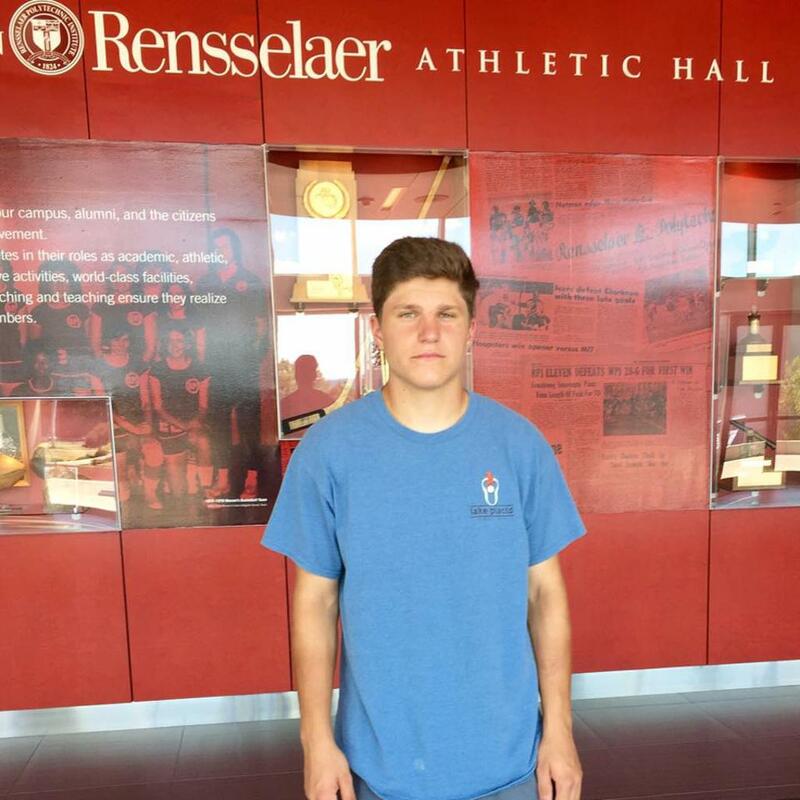 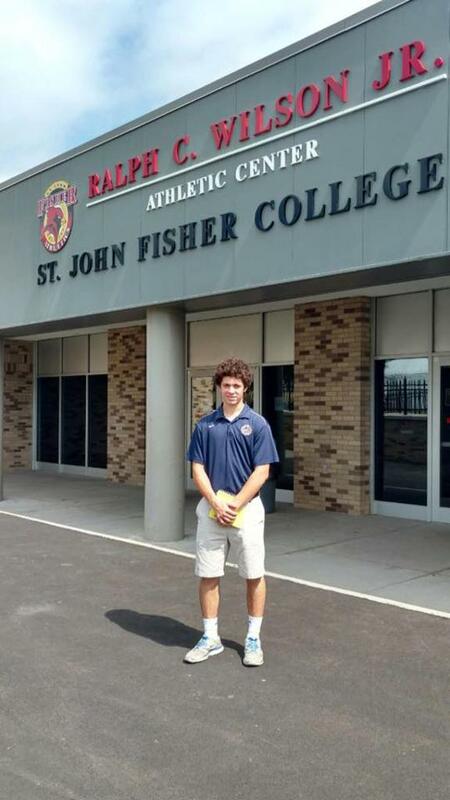 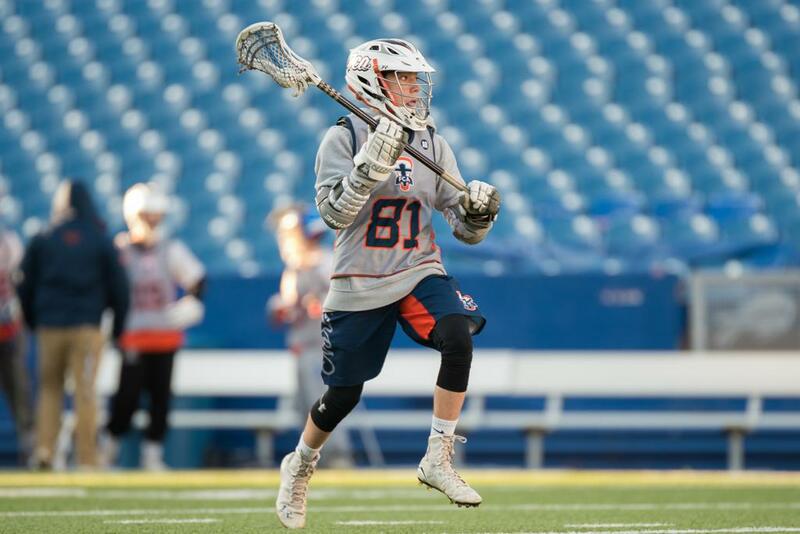 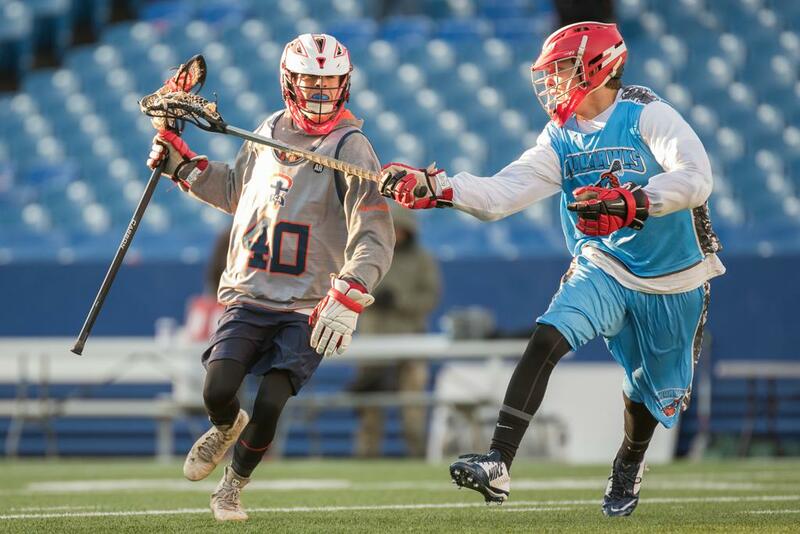 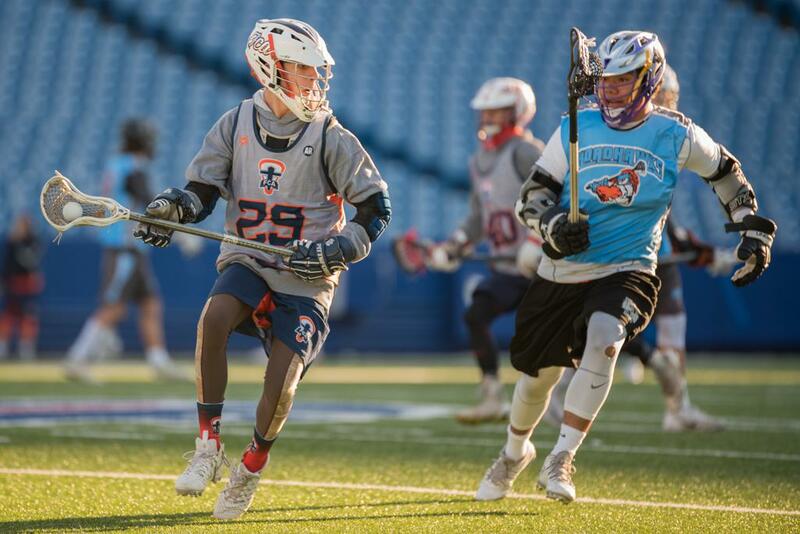 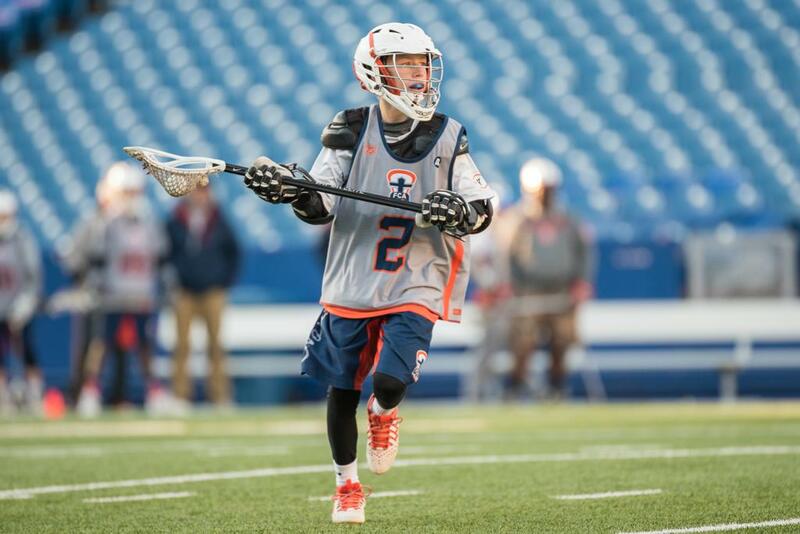 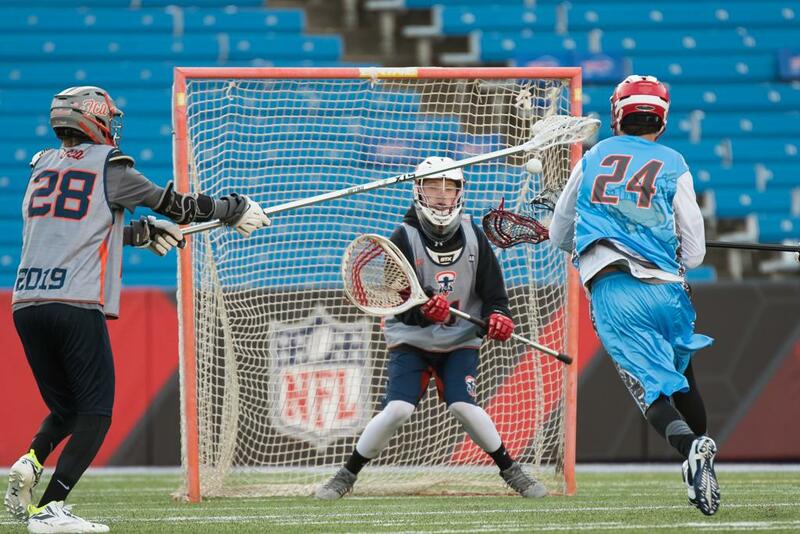 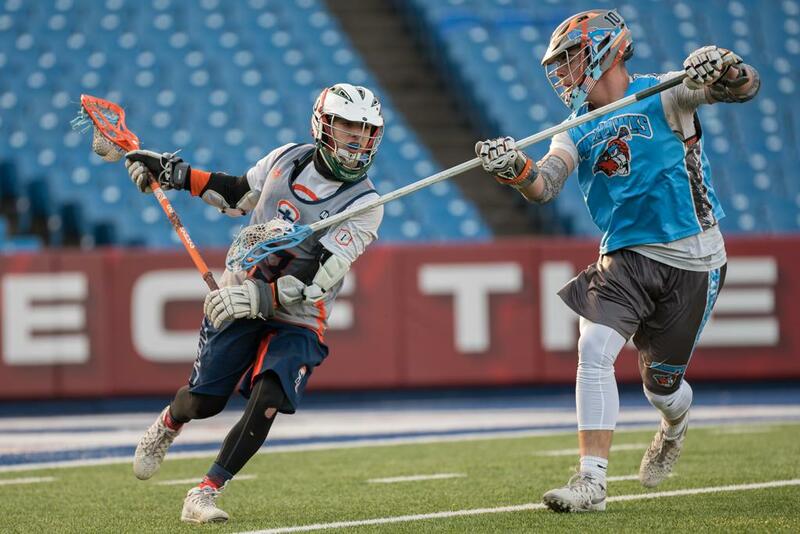 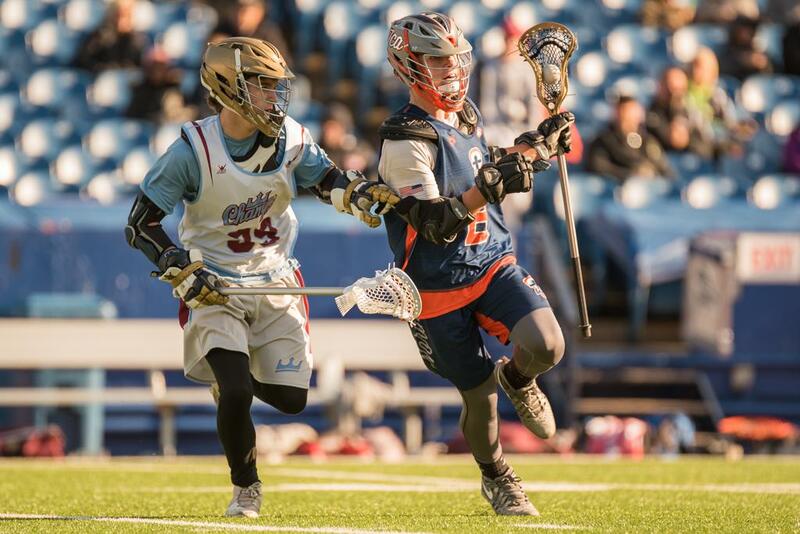 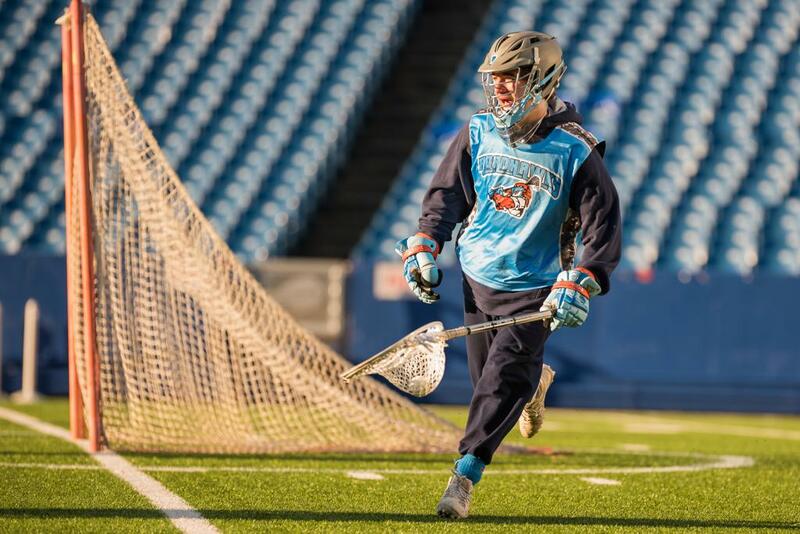 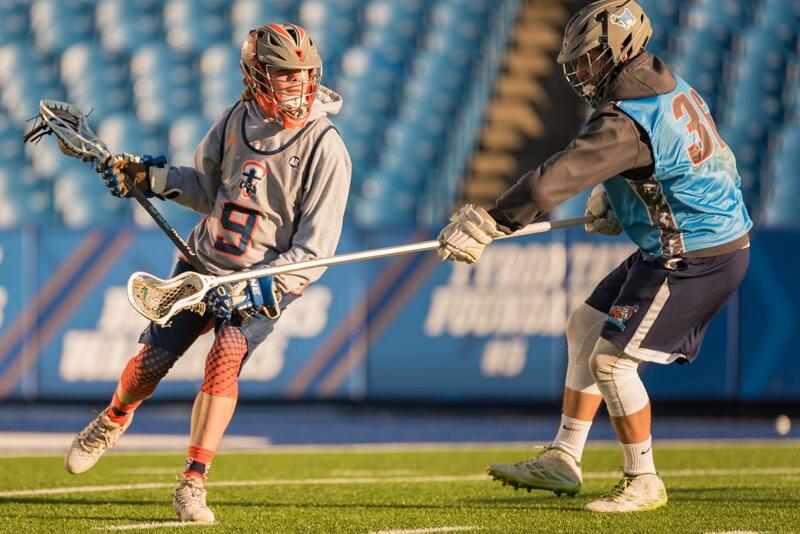 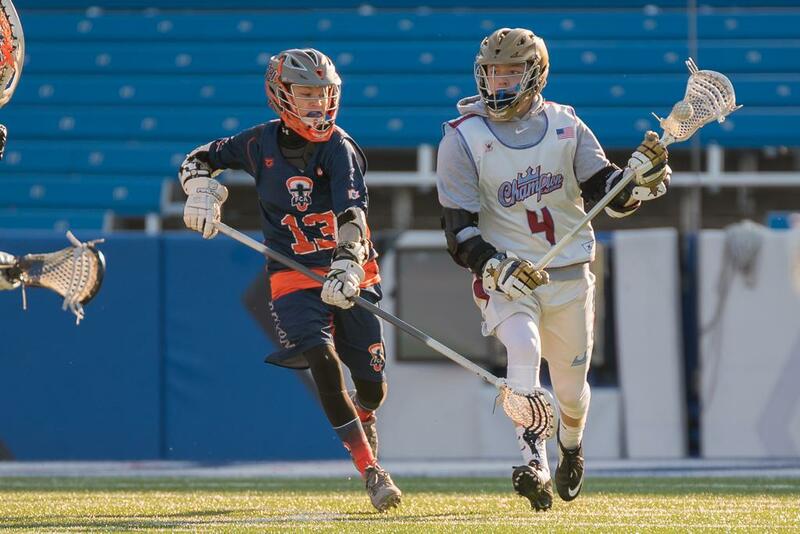 Team player Joe Smith, Champion focuses on building young players, teamwork, exposure and fun, playing in top-tier events throughout the U.S. as well as hosting the annual 3 Nation Lacrosse Classic in the Buffalo Bills' New Era Field every fall. 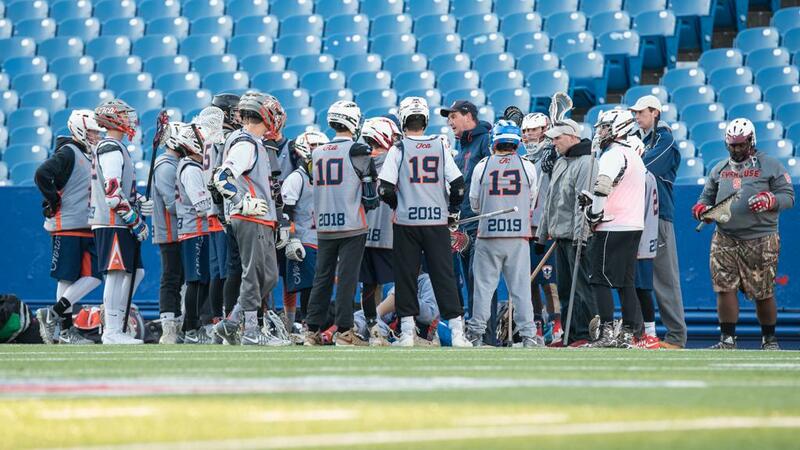 Our 2017 players came out over Memorial Day Weekend at New Era Field to get 1-on-1 training from coaches including Joe Smith, Connor Fields, Kyle Zittel, Cam Carpenter, Reid Martin, Greg Mikeal and Rick Schunke.